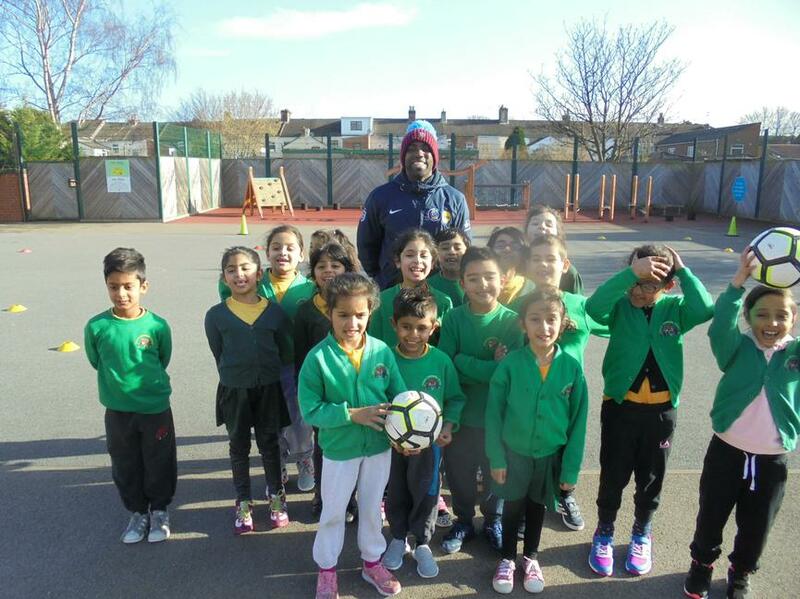 We were very lucky to spend Spring 1 term having some football coaching from Brent. 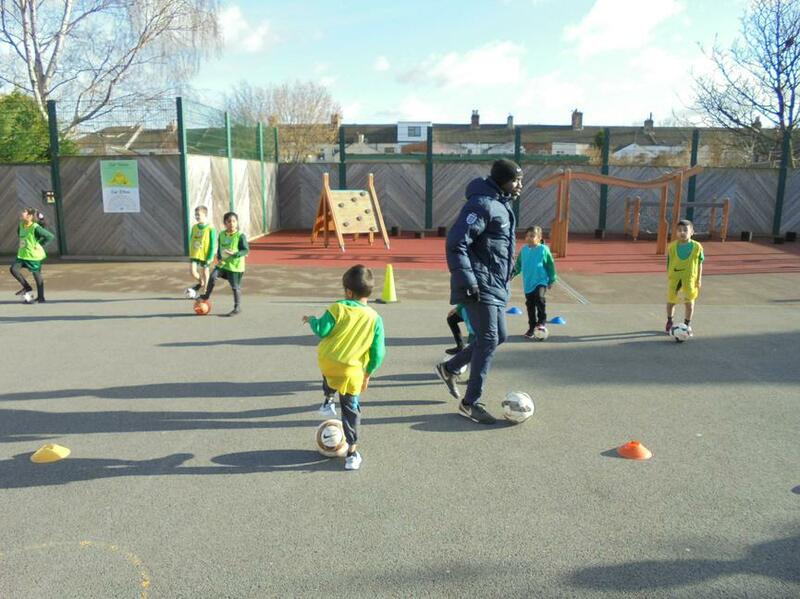 He taught us different skills, such as how to control the ball and how to attack and defend in a game. 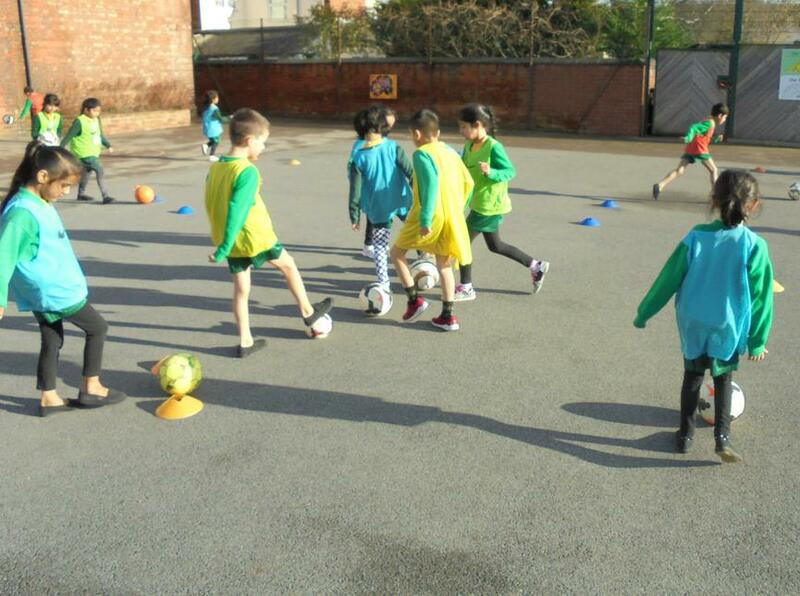 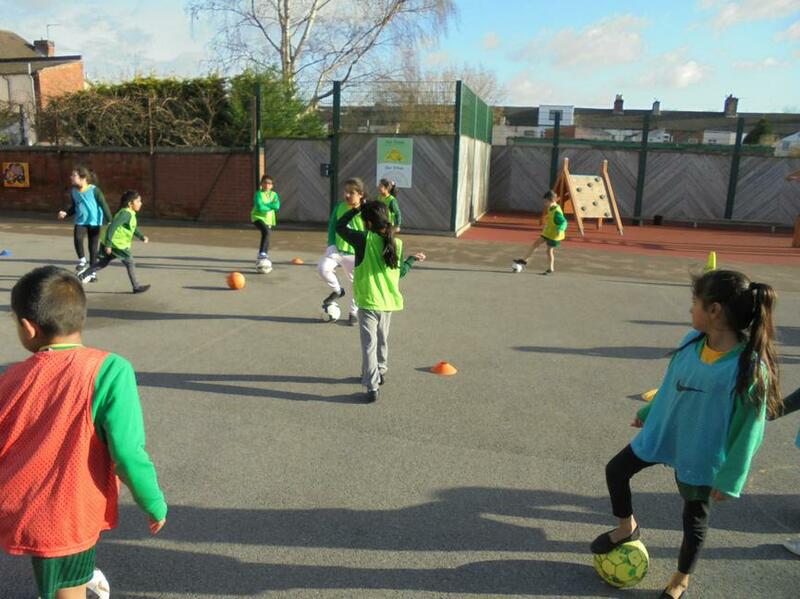 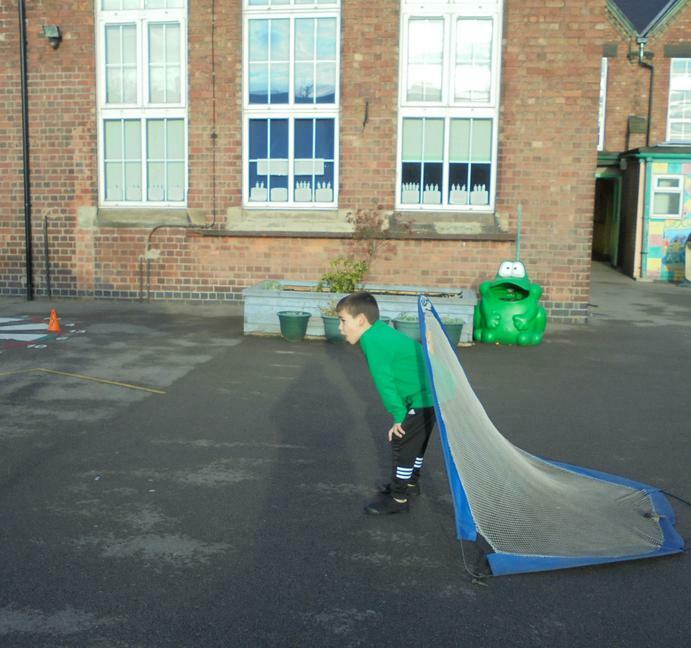 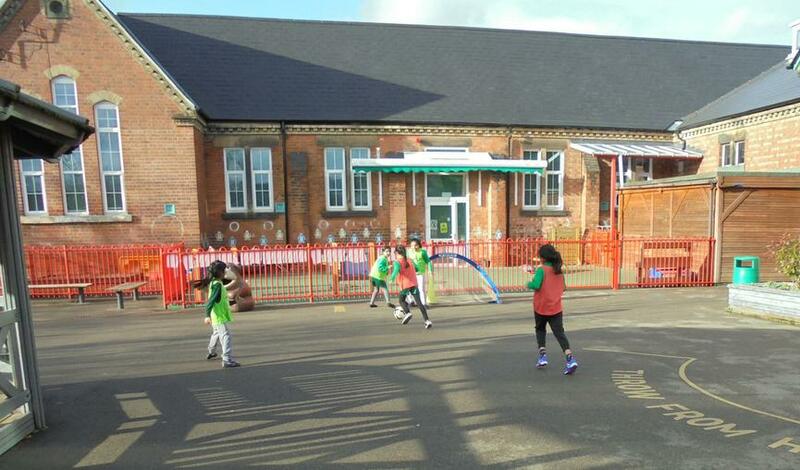 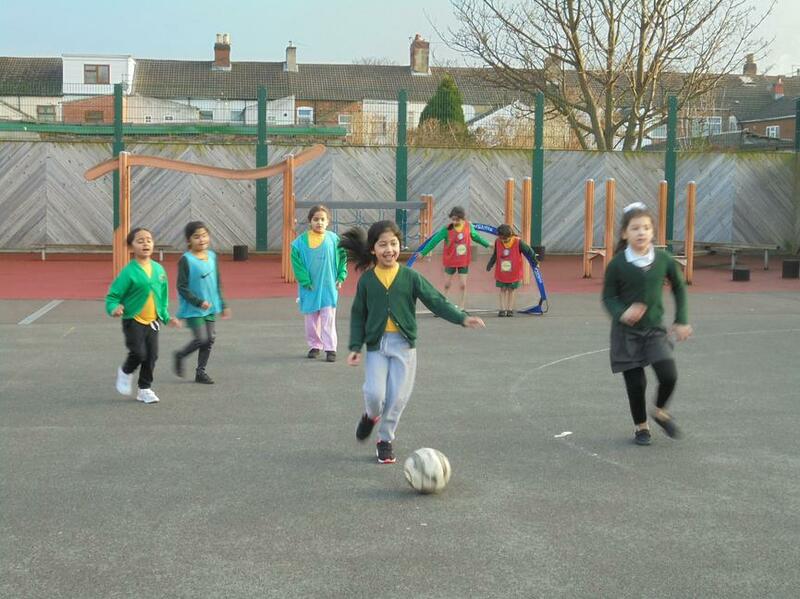 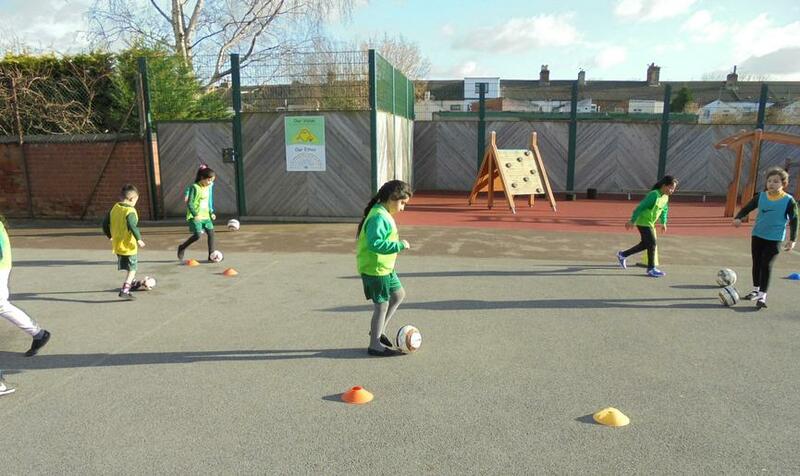 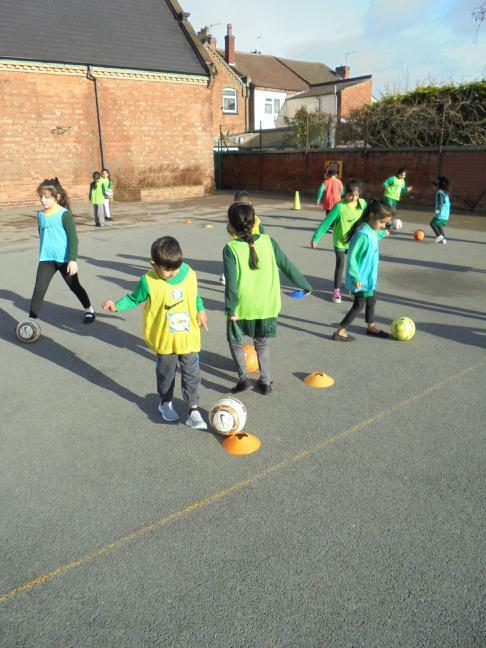 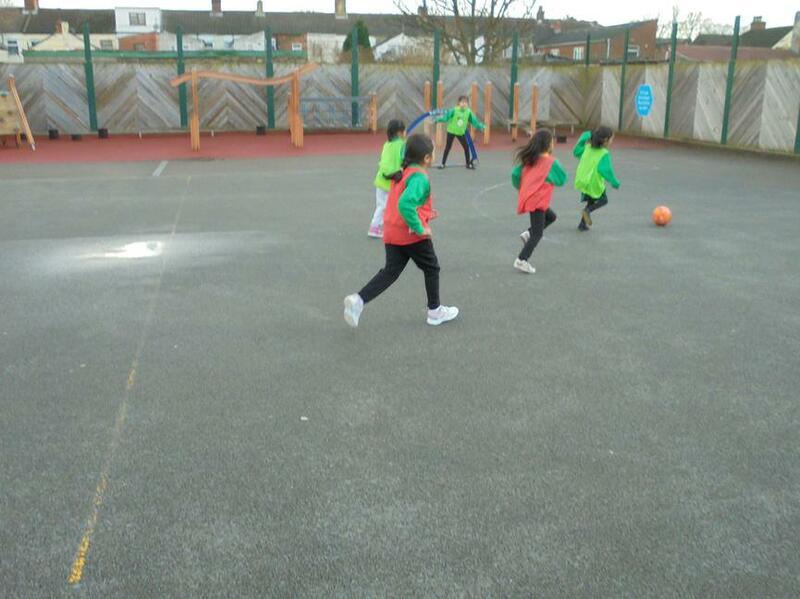 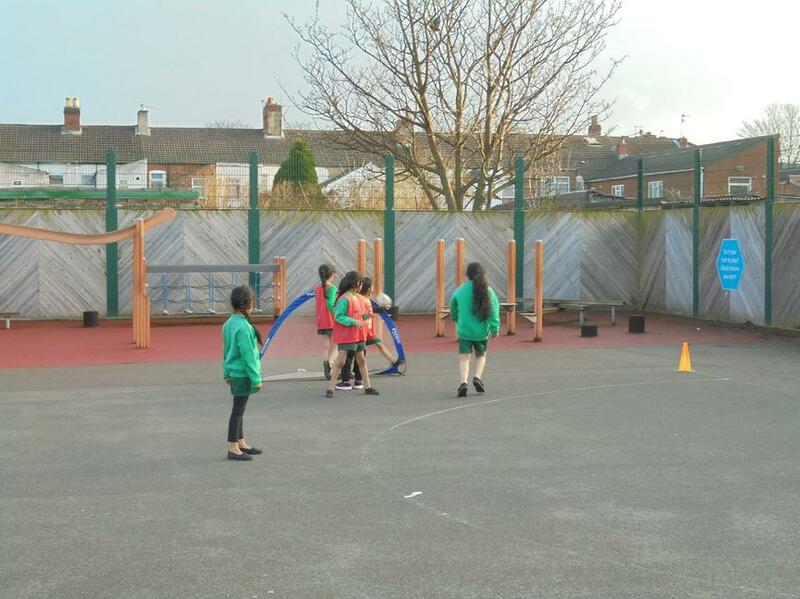 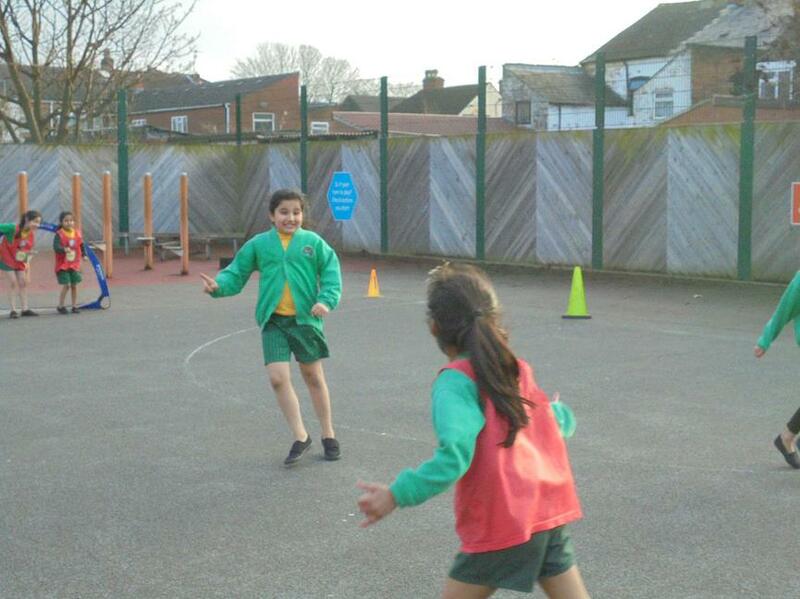 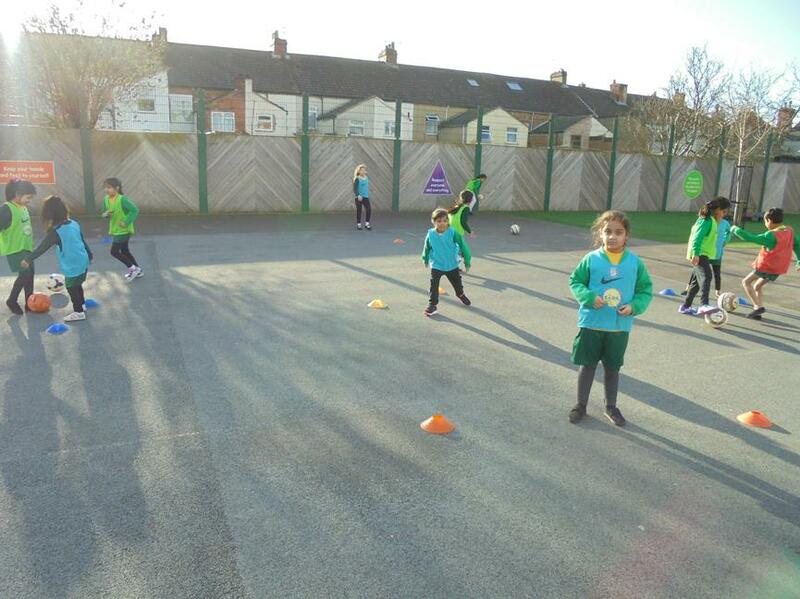 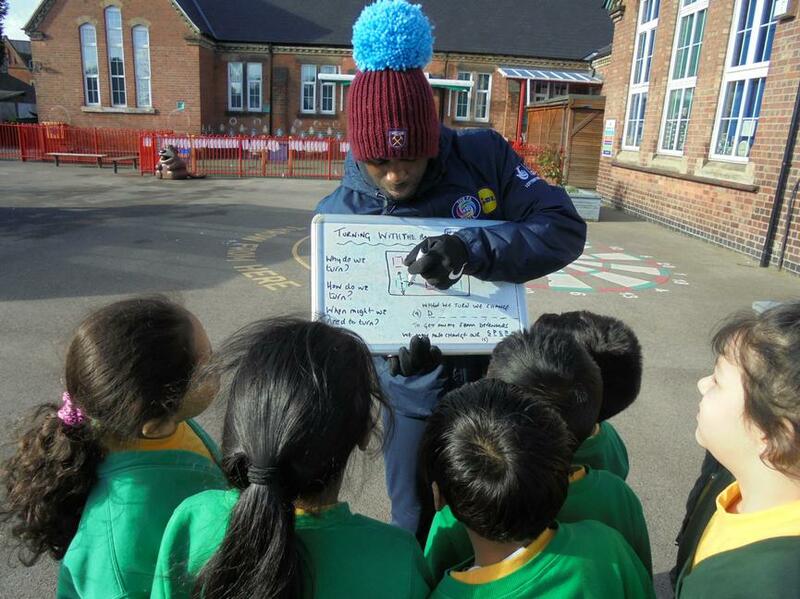 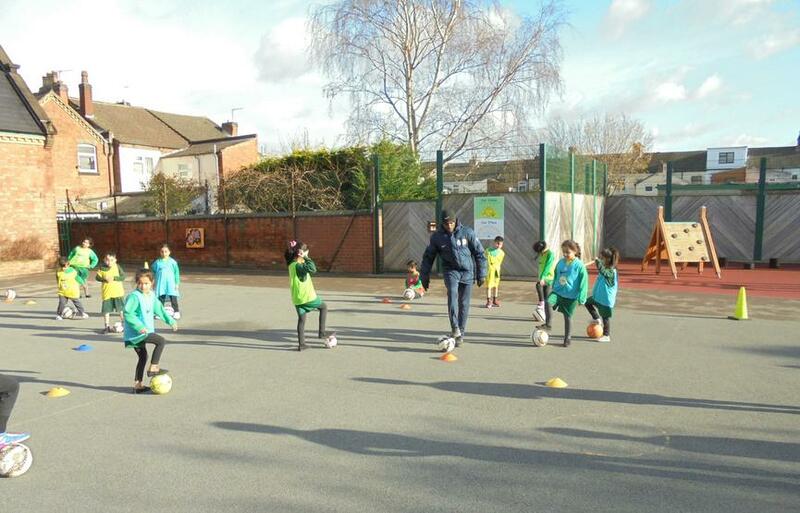 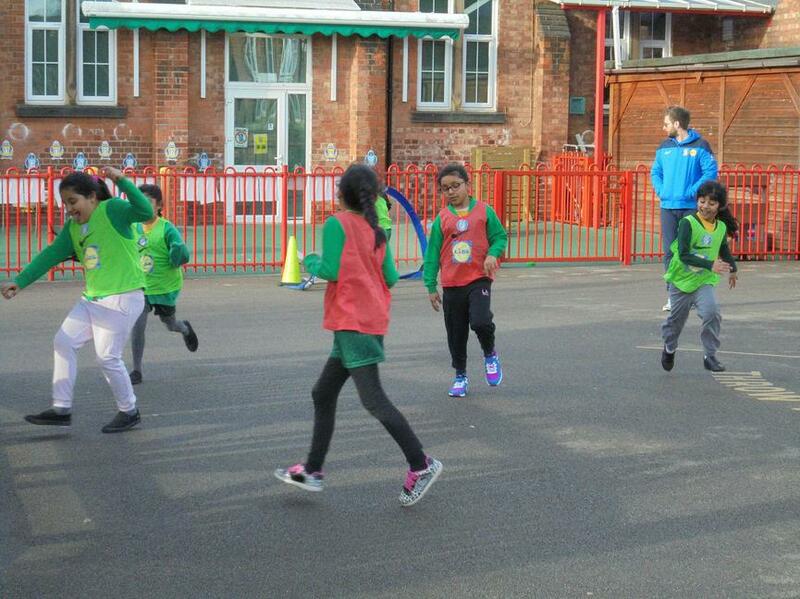 We all enjoyed learning these skills and are now brilliant footballers!